George MacDonald reached his greatest popularity during the 1870's. In 1872 a call came from the fashionable lecture tour company--Redpath & Fall of Boston--for him to consider a tour of the United States. He accepted, and the tour ensued during the winter of 1872-73. Going with MacDonald would be his wife, Louisa, and their eldest son, Greville. 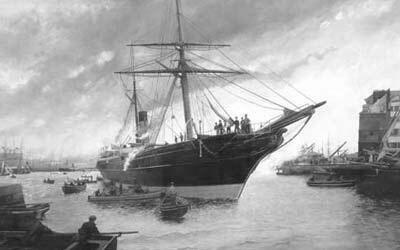 They arrived in Boston Harbor on September 30 aboard the Cunard SS Malta. 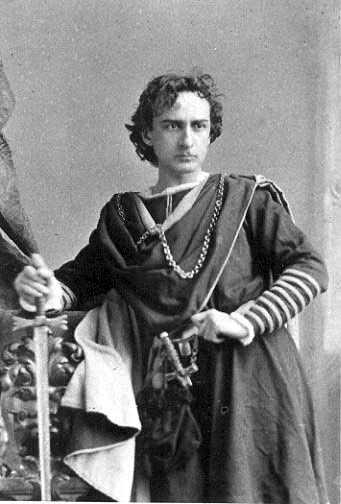 During the tour MacDonald would lecture on the subjects of Robert Burns, Shakespeare (particularly Hamlet, King Lear, and Macbeth), Tom Hood, Tennyson, and Milton. The poetry of Robert Burns was at its height in the USA during this period, and subsequently it was on the topic of Burns that MacDonald was asked to lecture more often than not. His lectures were a great success. His second lecture was in the big city of Boston at the Lyceum Concert Hall where he spoke to standing room only crowds of over 2,800. In fact, he sold out many auditoriums he spoke in, even having filled all 3,500 seats of the Philadelphia Opera House. George MacDonald would make several lifelong friends in America, many of them literary giants. Among them were Samuel Clemmons, Oliver Wendell Holmes, Charles Dudley Warner, Ralph Waldo Emerson, Whitelaw Reid, and the painter--Thomas Moran. 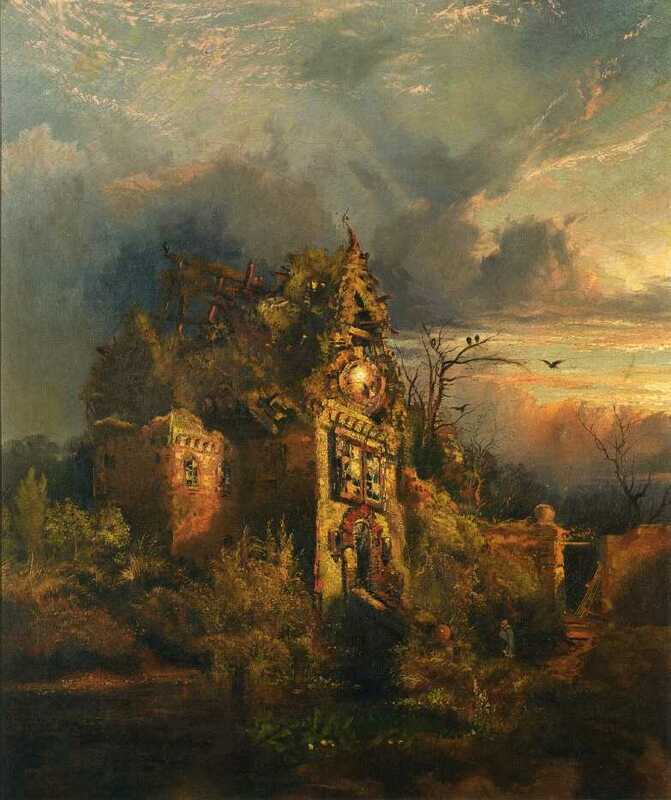 It was a painting by Moran of a haunted house that inspired MacDonald's poem: The Haunted House. Other aspects of MacDonald's lecture tour are addressed briefly in the full length bio which you can find in the bio section of this website. Interestingly, the Cunard SS Malta which brought the MacDonalds to America sunk in 1889 near Kenidjack Castle off the coast of Cornwall in Land's End, England. 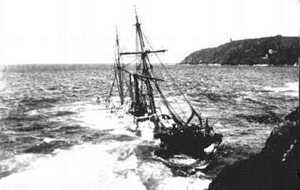 The wreck is in sections and lies in about 10 meters of water. Today it's a popular destination for divers. She was built in 1865, was over 300 feet in length, weighed a little more than 2,000 tons, and could carry nearly her weight in cargo. All passengers escaped, and most of the cargo was recovered as well.